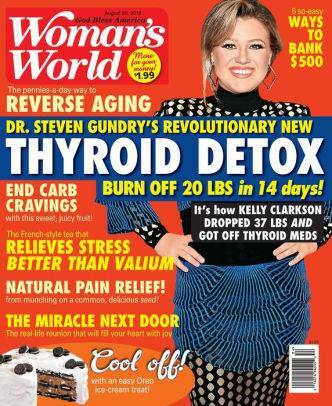 SMFS list member BV Lawson reports that she has a story appearing in Woman’s World Magazine. 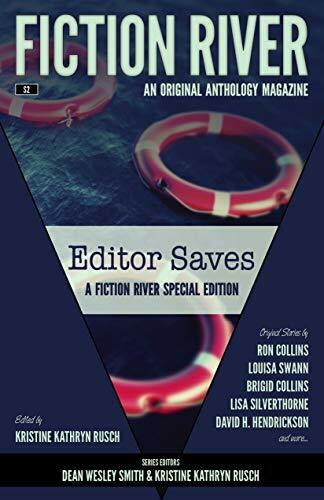 Her short story, “The Lost Treasure” is in the current issue (September 10, 2018 with Dr. Oz on the cover) and marks her third short story in this publication. 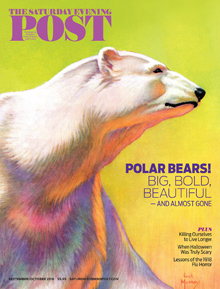 SMFS list member John M. Floyd reports that his sixth story to appear in the print editions of the Saturday Evening Post is now out. His story, “The Music of Angels” appears in the Saturday Evening Post: September/October 2018. His story is also online. Kristin Sevick (Moderator, and a senior editor at Tor/Forge for 12 years. This week’s blog delivers the right stuff in short mystery and crime fiction, including a link to seven editors discussing the state of short mystery and crime markets (December 2017) and a raft of wicked picks in free stories, reviews, and releases. Today for SMFS Short Story Saturdays, Nikki Dolson shares “83” archived at Shotgun Honey. I'm hosting Paul D. Marks today at the First Two Pages, talking about his story "There's an Alligator in My Purse" for the new Bouchercon anthology Florida Happens, edited by Greg Herren. Last week featured an essay by Holly West, and the next two weeks include craft reflections by Alex Segura and Debra Lattanzi Shutika, the latter celebrating her first published short story! SMFS Member J. R. Lindermuth shared on Facebook earlier today that he has another short story online at Rope And Wire. This one is titled “He-Who-Does Not Sing. 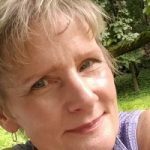 SMFS list member V. S. Kemanis has informed the group that the third and final part of her series on “Adding Criminal Law and Procedure to Your Fiction” is now up at the website of the New York Chapter of Mystery Writers of America. Titled “Part III: The Courtroom--Guilty Plea and Trial” can be found here. Part I and Part II. 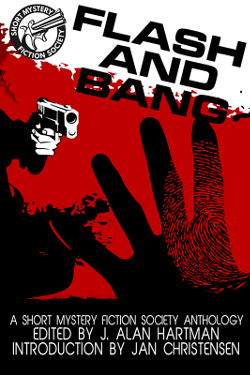 This week’s blog dishes the straight dope on short mystery and crime fiction, especially for fans of detective stories, with links to free reads, an Otto Penzler essay that makes the case for short-form detective tales, and a cross–section of crime-infested picks for your TBR pile (including links to a review of a Lawrence Block Matt Scudder collection, the upcoming release of The Big Book of Female Detectives, and to a 2011 Loren D. Estleman Amos Walker collection). Plus, an essay on the art of sculpting a story’s sagging middle. 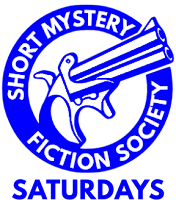 Today for SMFS Short Story Saturdays, T. Lee Harris shares “The Maltese Groundhog” archived at Mysterical-E. The story took first place in their “2007 Bloody Groundhog Day” contest. 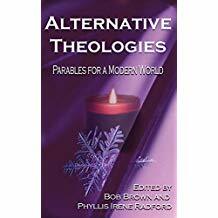 SMFS list member Marilyn Holt’s short story, “Everlasting Due” appears in the just released anthology, Alternative Theologies: Parables for a Modern World (Alternatives Book 3). Published by B Cube Press, it is available in print and digital formats from Amazon. Henry Frederic Amiel stated that “Life is short and we have never too much time for gladdening the hearts of those who are travelling the dark journey with us. Oh be swift to love, make haste to be kind. And while this book explores theology and beliefs, it is written to be kind as well as thoughtful, and at times funny. It will give you belly laughs, but it will also give understanding of the notion of believing. It will remind you that no matter what you believe, we make this journey together. There are poems by some wonderful modern thinkers including Gwyndyn T. Alexander and Jane Yolen, that will explore the nature of our world. Essays by David Brin and David Gerrold that explore the nature of why we believe what we do. And then there are the stories. Funny stories, like First, that explains how Hell got started. Serious stories of redemption, as seen in Izzy Tells no Lies. Stories that explore familiar themes of the trials of Job, as seen by those around him. Questions are raised if we would even recognize a returning messiah after 2000 years of interpretations of the beliefs. And most important, they are well written with craft and skill that you have come to expect from B Cubed authors. SMFS list member Alan Orloff has a new flash fiction piece, “Two Few Heroes” at Shotgun Honey. 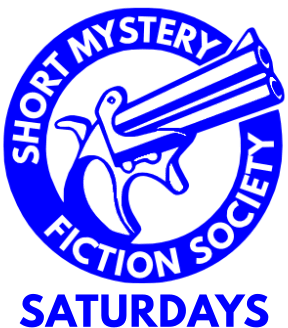 As the group was informed just after midnight, the second part of a series SMFS list member V. S. Kemanis is doing on “Adding Criminal Law and Procedure to Your Fiction” at the website of the New York Chapter of Mystery Writers of America is now up. “Part II: Stop & Frisk, Arrest, Identification Procedures, Indictment” appears here and follows “Part 1: Search and Seizure” located here. SMFS list member John M. Floyd has another mystery story appearing in the Woman’s World Magazine. 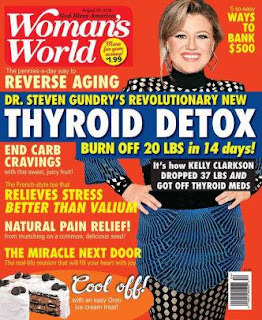 His latest mystery short story, “Home Delivery” is in the current issue (August 20, 2018) of Woman’s World Magazine. 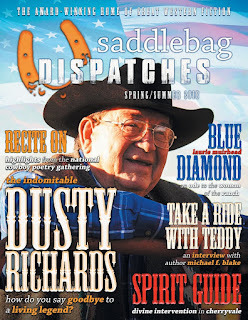 The publication is available on some newsstands and by subscription. Members are reminded that Mr. Floyd shared in his recent piece at SleuthSayers Blog how he goes about writing short stories for this market. Well worth reading, especially if you are looking to break into this market. 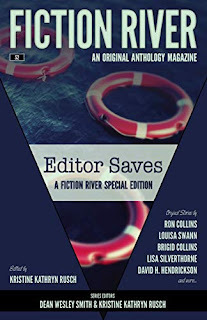 SMFS list member Diana Deverell has a short story up today at Kings River Life Magazine. 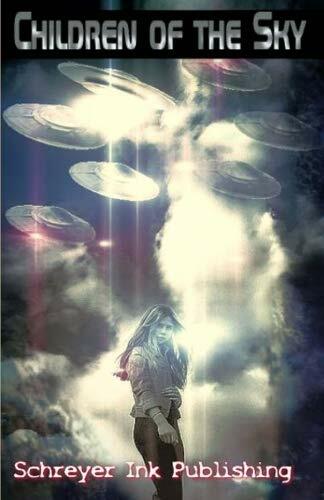 Her story is titled Spokane Sting: Mystery Short Story. SMFS Member Travis Richardson reports publication news of the short story, “Chowda” in Switchblade: Issue Sixx. The issue is available at Amazon in print and digital formats. 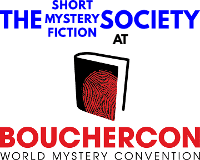 As the group was informed earlier today, SMFS list member V. S. Kemanis is doing a three part series on “Adding Criminal Law and Procedure to Your Fiction” at the website of the New York Chapter of Mystery Writers of America. “Part 1: Search and Seizure” can be found here. The list, as always, includes some SMFS folks. 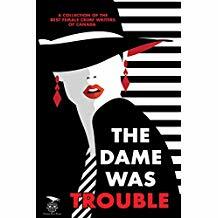 SMFS Member M. H. Callway reports today that her short story “The Seeker” appears in the anthology, The Dame Was Trouble. Published by Coffin Hop Press, the eBook is currently available at Amazon with the print edition out on August 10th. 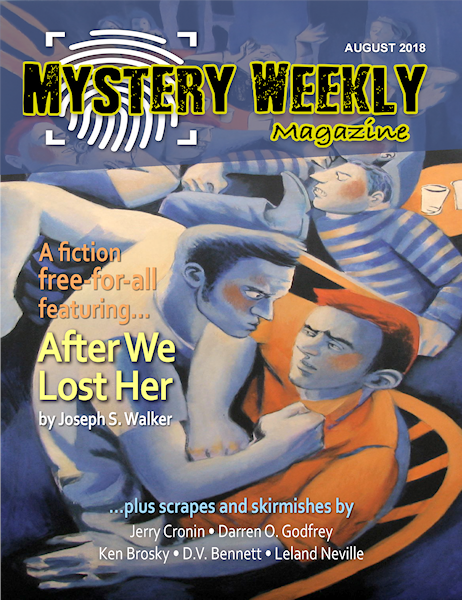 This week’s blog deals a full house of short mystery and crime fiction, with links to three freebies from crime favorite Shotgun Honey and a sinister selection of tales for your towering TBR pile (including links to reviews of a Jeremiah Healy John Francis Cuddy collection and a Walter Mosley Socrates Fortlow collection, and to fresh new issues of Mystery Weekly and The Strand, whose latest issue—for anyone who missed the news—includes a previously unpublished Ernest Hemingway story). Plus, a link to descriptions and examples of nine types of unreliable narrators. Or are there ten? Or eleven? SMFS Member John M. Floyd sends word that he has several more stories that have recently been published. The Children of the Sky anthology contains his short story, “According to Luke” and is available in paperback at Amazon. His four part serial, “The Winslow Tunnel” can be found online at Bewildering Stories where it can be read in its entirety for free. 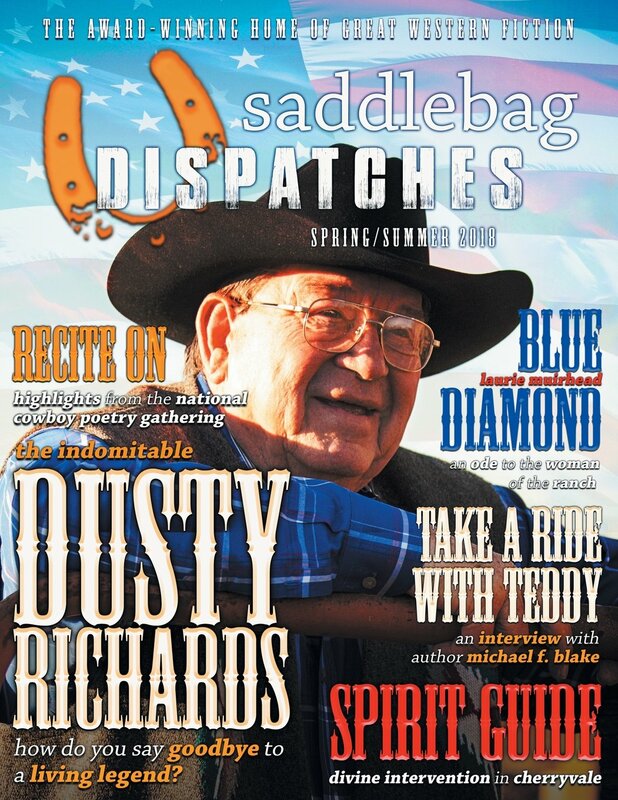 “Lucy’s Gold” is in Saddlebag Dispatches: Spring/Summer 2018. The story can be read for free or one can buy the issue in hardback or in paperback from Amazon. 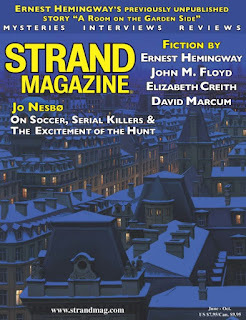 In addition to his recent appearance in Black Cat Mystery Magazine: Issue 3 along with several other members, SMFS list member John M. Floyd has a short story in the latest issue of The Strand Magazine. His short story “The Foreverglow Case” appears in The Strand Magazine: Unpublished Ernest Hemmingway Short Story (Issue #55) available at the publisher and elsewhere.